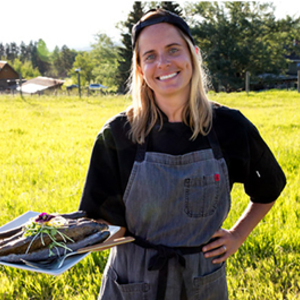 Chef Melissa Harrison, of Seasonal Montana, is a big fan of the outdoors…so big a fan that her farm-to-table meals are typically set in fields and meadows and anywhere but in a brick-and-mortar restaurant. And in southwestern Montana, where Harrison and her partner (and expert fishing guide), Garrett Blackburn, founded their food, lodging, and outdoor adventure business, there’s plenty of spectacular outdoors to explore. The couple met while both were working at Martin Pescador Lodge in Patagonia, Chile, where Blackburn was a fishing guide and Harrison was the chef, just a year after she had been a 2008 Top Chef contestant. 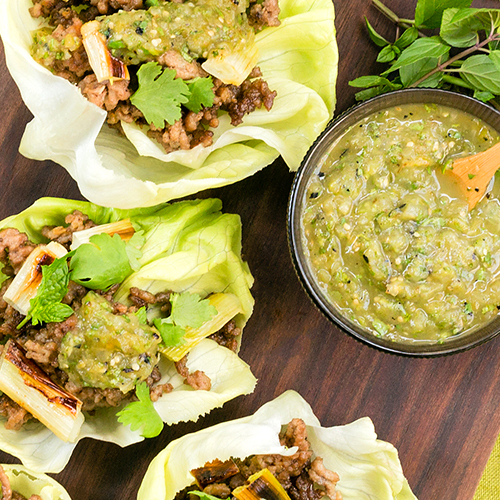 It was not her first foray into Latin American cooking; she had also done a short stint at Rancho Pacifico, a 5-star eco luxury resort in Costa Rica. And these days, when their Montana season ends, in December, the couple heads to their winter business, Seasonal Puerto Rico, based in Rincón. 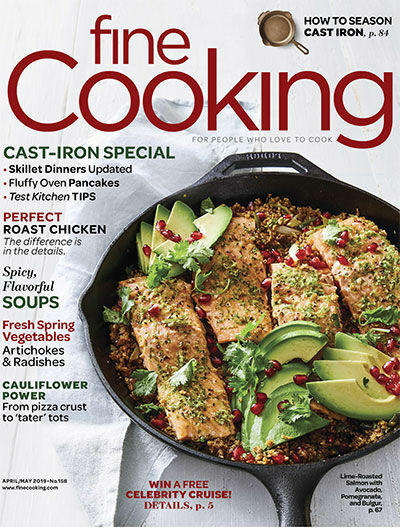 But before there was Top Chef and Chile and Montana, there was Sparks, Maryland, and the horse farm where Harrison grew up, and Baltimore International College, where she went to culinary school. 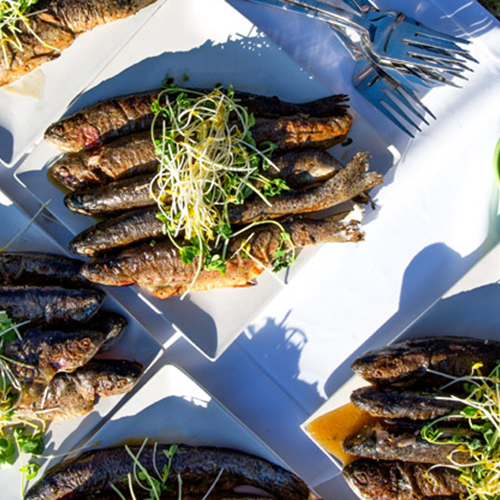 Boulder, Colorado, came next, where Harrison sharpened her skills in the kitchens of Jax Fish House and others in the Big Red F Restaurant Group. 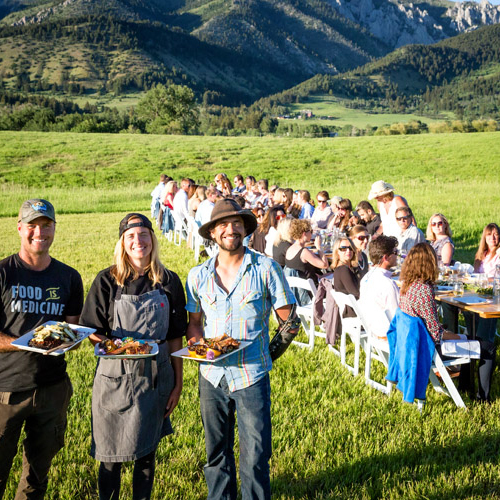 In Montana, Harrison’s pop-ups may be at a family farm, where organic vegetables are the stars; at sprawling Willow Creek Ranch, where organically grown lamb is on the menu; or at craft-beer producer Bozeman Brewing, for a beer and bites night. Harrison’s food tastes of exactly where she is in the moment.